If you are in love with the sea and sailing, and you would like to sail on all sorts of different sailing yachts, we have a perfect solution for you - charter a yacht! When chartering a yacht, you will have the flexibility to spend a sailing vacation on many beautiful destinations around the world on a yacht of your choice. 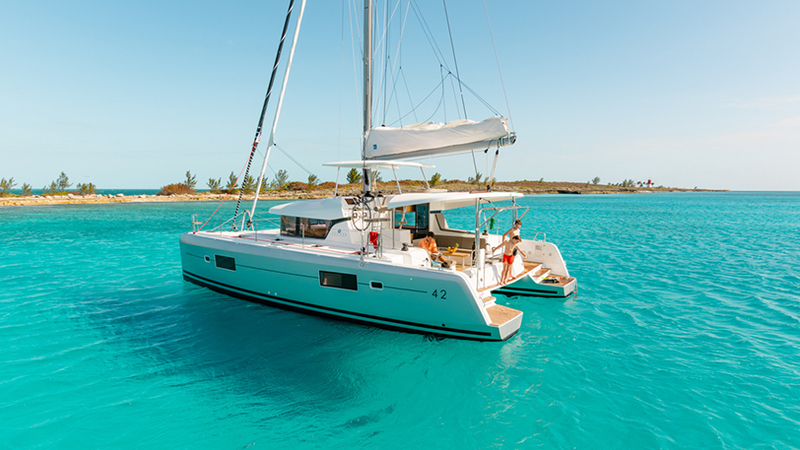 Every time you decide to go on a sailing vacation, we will have a perfectly-maintained yacht for you, which will suit all your needs perfectly. Chartering a boat for a sailing holiday can be quite a project. Still, we hope that this beginner’s guide to chartering a yacht will make the process far less complicated for you. The first stage would be gathering a crew. If you wish to sail out with your family, the problem is already solved, but if you are to organize a group of friends for a sailing trip, then you can find yourself in a little bit of trouble because it is a hell of a job to coordinate everybody’s schedules. However, when it comes to choosing the dates for your sailing holiday, the first thing to decide is where and when you want to go sailing. Get familiar with the destination before leaving - read guides, search your destination on google or ask an agent from your charter agency for more information. The agent will also provide you with some amazing 7 or 14-days sailing routes, represented in a graphic form. You do not have to stick to these routes - you can change them according to your wishes and weather conditions. The only rule you should follow are your own preferences. You can always discuss the route with your skipper, if you hire one. If not, let the charter base staff advise you on the interesting routes. When choosing a sailing route, keep in mind the duration of your yacht charter period and adjust your sailing activity accordingly. It is recommended to do three to six hours of sailing per day, which means 15 to 25 NM. Do keep in mind the fuel consumption which depends upon weather conditions and boat type and size. A sailboat consumes 5 to 12 litres of fuel, and a catamaran 7 to 12 litres per hour. 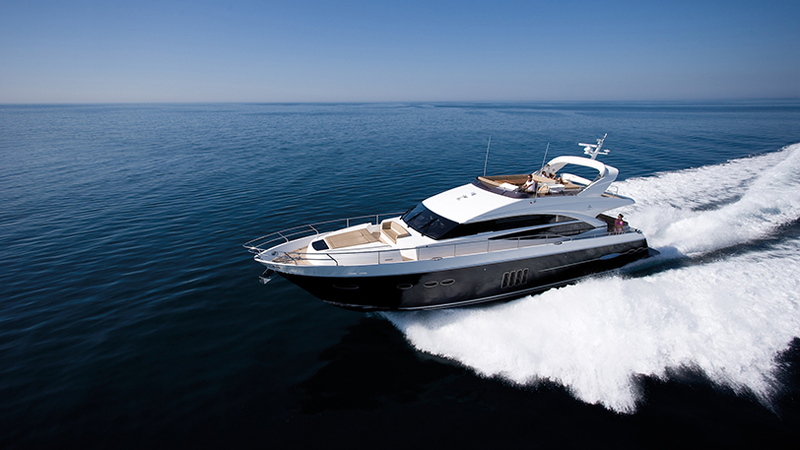 After deciding on the destination, you should choose a charter yacht. According to your wishes, skills and experience, you can choose from bareboat, skippered, crewed, and cabin yacht charter. Bareboat yacht charter comes without a crew. With a skippered yacht charter you get a skipper, while with crewed charter you get a ful crew. When you have successfully determined the date of your sailing holiday and you managed to gather the crew, the next step is finding a proper boat. 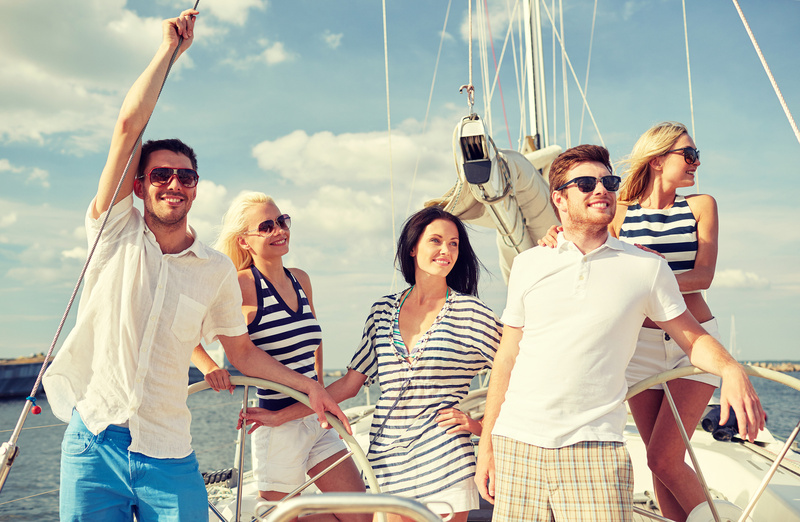 The easiest way to find it is to search a yacht that will fit al the members of your crew. 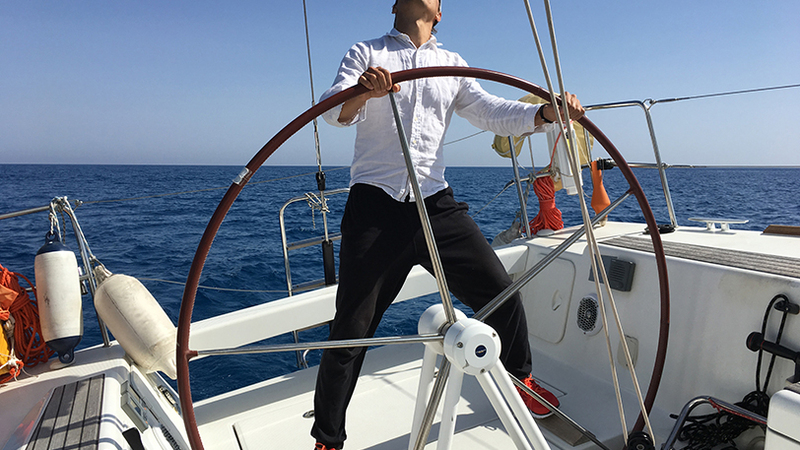 In other words, if you know the habits and lifestyle of your crew, you will be able to choose the level of comfort or sailing performances of your desired boat. Do not let the price be the only parameter when choosing your yacht. There are numerous criteria which need to be taken into account. The built year will suggest the level of safety and the type of equipment. The younger the yacht is, the better shape it will be in.
. You should, by all means, choose a charter yacht according to your budget. However, do not be cheap and try to save yourself some money because, in the end, the difference in price may be the difference in safety, which can spoil your sailing holidays. Booking a yacht is not that complicated as it may seem, especially if you have a good booking agent. There is always a number of questions that arise once you start with the booking procedure. For that reason, we gathered the best agents to make your booking procedure as smooth as sailing in light winds. 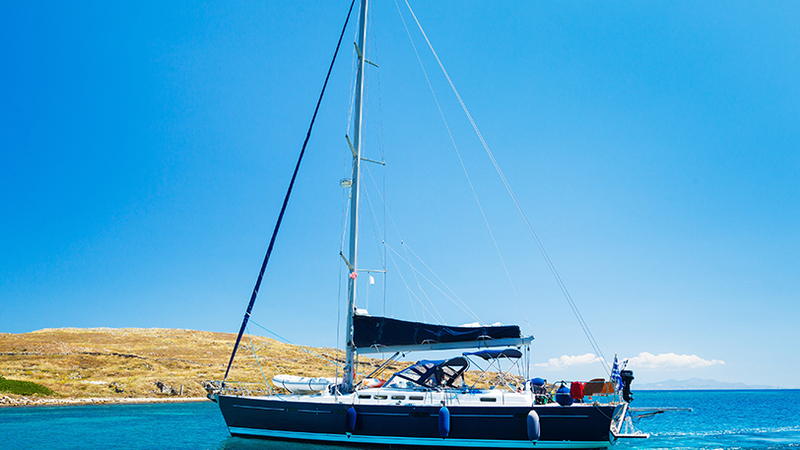 CONGRATULATIONS, you just booked yourself a sailing holiday! Your next obligation is to show up in the charter base on an arranged date on the chosen yacht. What to take on sailing holidays depends solely on you and the type of sailing holidays you have in mind. You should take with you only the things you really need. The next step of your sailing adventure is your arrival to the charter base. Most common charter periods begin on Saturday and last for seven days. The boats are usually ready around 5 pm, while ‘early check-in’ (from 1 pm) is considered an extra and has to be pre-ordered and paid. Charter companies usually expect their clients to be back to the base on Friday around 5-6 pm. Sailing is exciting and fun. However, there is so much to do during yacht charter than sailing itself. 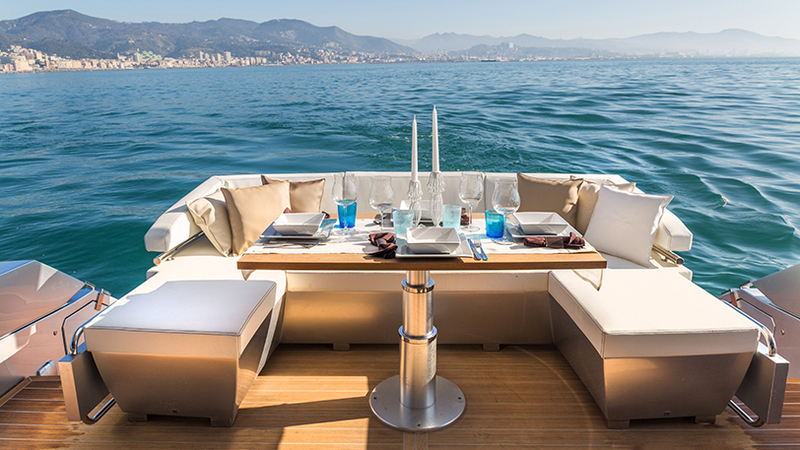 So what are the things you might want to do during your yacht charter? What Food To Buy For a Sailing Trip And In What Amount? The amount of food you are going to take to your boat depends upon the number of people and rough estimates of how much each person can eat in a day times the number of days of your sailing trip. 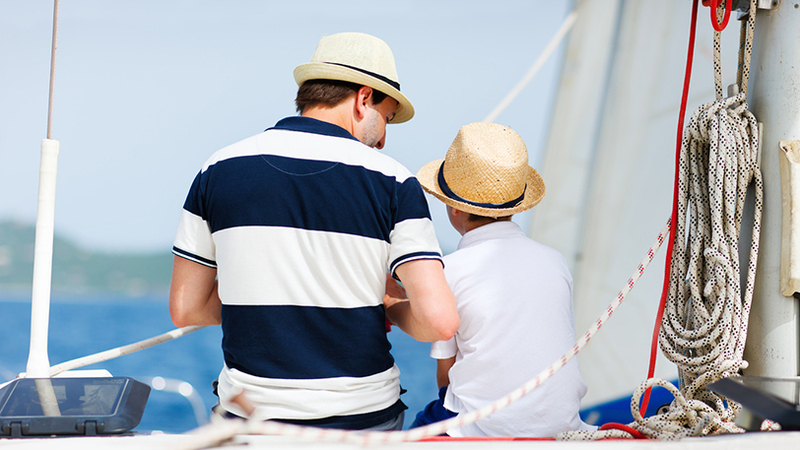 Taking children on a sailing holiday can be a fantastic experience. A sailing trip can be a great opportunity for kids to learn something about the life on the sea, nature and other countries. However, having children aboard can be as tricky as it is fulfilling. 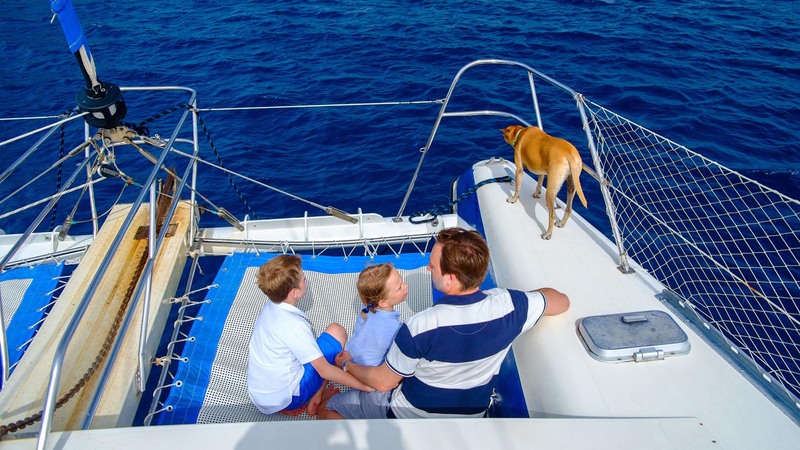 You have booked your sailing vacation, but you do not know what to do with your pet and you are probably asking "Can I take my dog aboard a charter yacht?" The answer depends upon your charter agency and you have to check that in advance, but in most cases, the answer is yes. After a week of sailing excitements and enjoyments, it is time to get back to the harsh reality. The first thing you have to do is to get through the yacht charter check-out procedure. 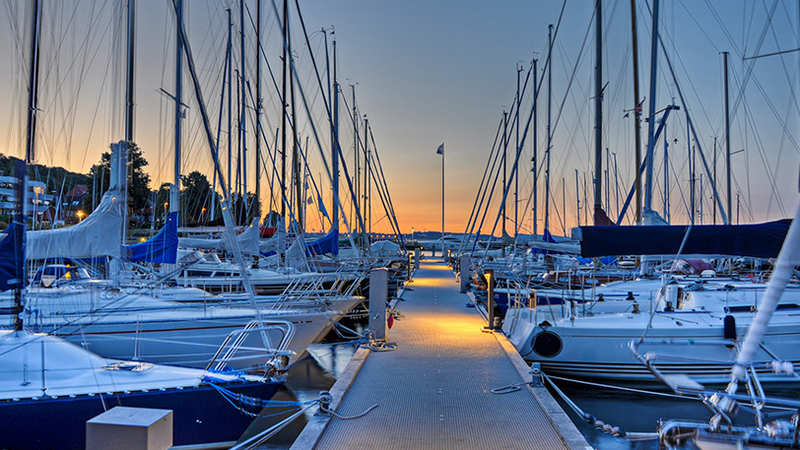 The end of your yacht charter will normally occur on Friday afternoon with you arriving to the charter base or Saturday early morning since in most of the charter companies you have to check-out before 9 am. In essence, the booking process is not complicated, you just need some practice. We hope that we made your yacht booking process smoother.